Drew Richey has the offer of a lifetime–via his sailboat, deliver the ashes of a high school girlfriend to the Caribbean for a sizable payday. The timing couldn’t be worse. Drew is one semester short of joining the family business, and his father doesn’t like the idea one bit. Enter trouble, in the form of stowaway Samantha Bartlett. 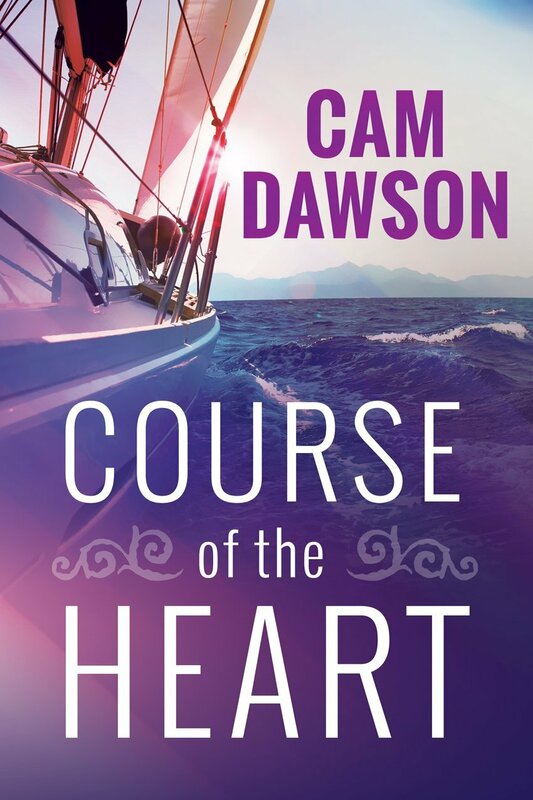 Giving chase is Samantha’s boyfriend, modern-day pirates, a man hired by Drew’s father, and the brother of the deceased. To further complicate things, a connection surfaces between the deceased and stowaway. Is her presence fate or a gift from the deceased?